Divi Space offers the best and most comprehensive suite of Divi plugins on the market. 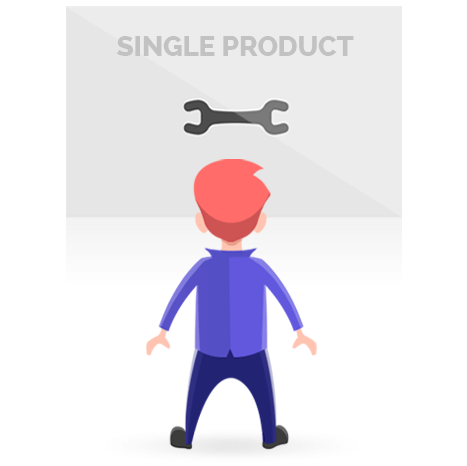 We have plugins that add powerful customization options, extend the Divi Page Builder to the entire site (instead of just pages and posts), optimize your WooCommerce site for profitability, let you build your own widgets, and much, much more. See why thousands of developers rely on our plugins for every Divi powered site they build. Whenever you’re ready to go from “Divi user” to “Divi Master,” our courses will help you take that next big step. In these courses, you’ll learn the advanced techniques that allow you to create truly amazing websites, start landing better clients, charge higher rates for your services, and take on big projects with the full confidence that you’ll deliver fantastic results every time. 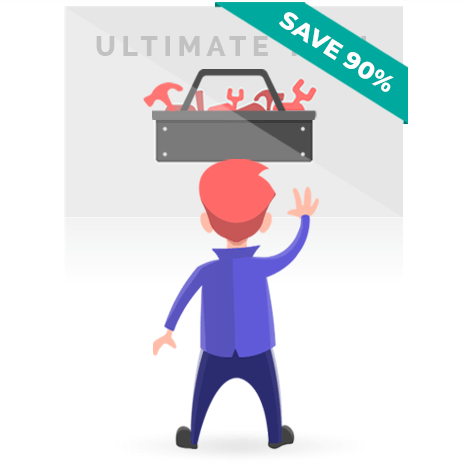 Buy the Ultimate Toolkit for Divi and Save Up to 90%! Our Ultimate Toolkit (AKA the Annual or Lifetime Membership) gives you access to all Divi Space products at a huge discount. If you’re planning to use even a few of our products, a membership more than pays for itself (and to be honest, most of our customers end up using more than one of our products :)). You’ll get full access to everything you see on this page, along with any future products we add to our ever-expanding Divi and WordPress Toolkit. Sign up today and take advantage of this massive deal! 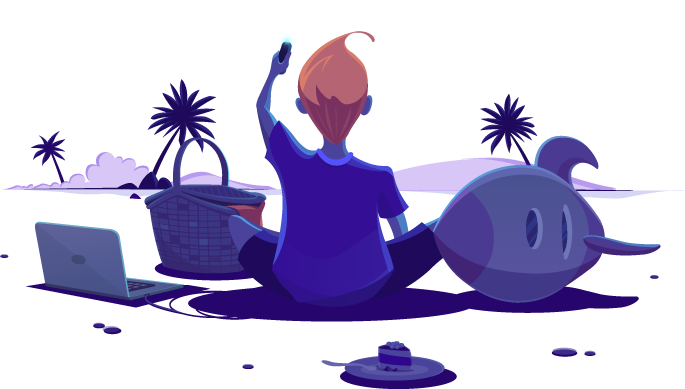 Our extensive collection of child themes are beautiful and designed to convert, and they’ll save you a ton of time over building websites from scratch. Our child themes cover a variety of industries, including: ecommerce, photography, nonprofit, fitness, fashion. trades (construction, plumbing, electrician, landscaping, etc. ), law, and much more! With over 30 child themes covering the most popular industries and website niches, you’ll almost certainly find one that’s optimized for your next project. With 25+ dynamite layout designs available, you can mix and match individual page layouts to create a truly unique website customized to your needs. Our multi-page layout packs include the expected home page, about page, blog, projects, gallery, contact, shop, and more. Each pack also includes custom pages designed for that pack’s specific genre, like RSVP, Hire Us, Artists, Get a Quote, and Take Action. You’ll also find custom landing pages, contact forms, email forms, shop and pricing modules, and many more. The versatile icon packs from Divi Space cover an assortment of popular industries and themes. Choose from an array of solid color, multi-color, and lined icons to give your websites that extra flair that makes them stand out. 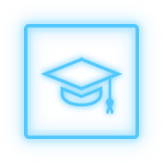 All of our icons come in multiple formats, can be customized using photo editing software, and they’re all covered under Creative Commons licensing, meaning you can use them wherever you want. Members get the most perks with Divi Space. Not only do you get access to all of our current and future products, you also get access to all of our exclusive, members only content like special layout packs and plugins! CHOOSE AN OPTION AND SAVE MONEY! A Lifetime or Annual Membership gets you access to all of our products, and saves you up to 90%! That’s why we call it the Ultimate Toolkit for Divi developers! If you are not happy with your membership or products, we will refund your purchase. No questions asked! What do other WordPress experts say about us? I replaced my client’s testimonial plugin with Testify and it immediately impressed her. We both love the subtle animations and how it adds to the professionalism of the site. The design overall clearly had a lot of thought put into it, it’s my go-to testimonial plugin from now on. Like most web designers, I have a list of plugins I use on every site and some are built by Divi Space. Page Builder Everywhere and Divi Switch are always part of my development process. They help reduce my development time and are great value for money. I highly recommend Divi Space to any developer. They offer solid products which are backed by high-quality support. Divi Space have such great products! As a web designer who used Divi for all my builds, I am always on the lookout for good quality plugins to help me pull off my designs. Page builder everywhere and Testify have both helped take a number of my designs to the next level. Divi Space is an elite, top-tier group of multi-talented designers and developers. 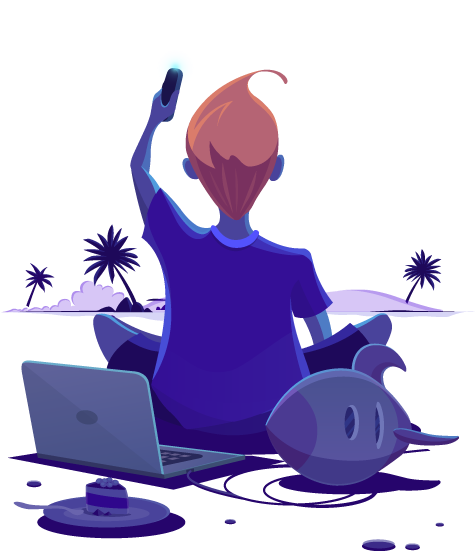 From tutorials and the Demo Zone, to premium child themes and plugins, to amazing custom website designs – you won’t find a more talented, knowledgeable, helpful and responsive team anywhere in the Divi/Extra ecosphere. Just about anyone will recognize some of their products as “household names”. It has been my honor and privilege to know these folks, both as a user of their tools and on projects. I am constantly amazed at what they produce. If you want stunning results for anything from a handy hint to a full-blown web presence, Divi Space is your first choice. Divi Space is no doubt a leader in the Divi community and market. You can’t talk about Divi products, education, layouts, etc. without mentioning one of their products, tutorials, or tools. 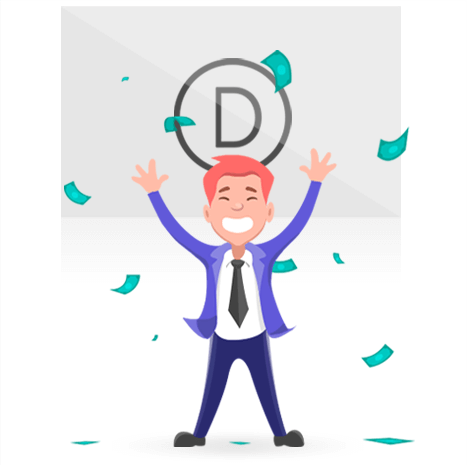 Not only is their offering phenomenal but their whole team is top notch in the way they support their customers, and the entire Divi community at large. I’m proud to call Divi Space/Aspen Grove Studios our partners. We’re constantly rolling out valuable content on our Divi Space blog. Stay up to date with the latest tips, tricks, tutorials, design trends, and learning resources related to WordPress and Divi. Divi is a powerful website builder developed by leading WordPress development company, Elegant Themes. Bringing new levels of joy and wonder into the process of building a website, Divi is a feature-rich, easy to use, drag and drop modular builder that takes the guesswork out of creating a website. Why should I use Divi? options for more experienced developers, Divi is a multi-dimensional website builder that welcomes users of all skill levels. Got a question? No problem! Elegant Themes has provided a myriad of channels to help users with any problems they may have. From meticulous documentation to dedicated support forums, any Divi question that may arise has an answer already waiting. Divi’s revolutionary portability system allows web designers to save Divi page layouts and theme settings. These can then used in future builds through a simple import and export system. Now, as opposed to starting a web project from scratch each and every time, web designers can save hours of time in development by simply reusing their preferred, tried and tested web elements and settings. 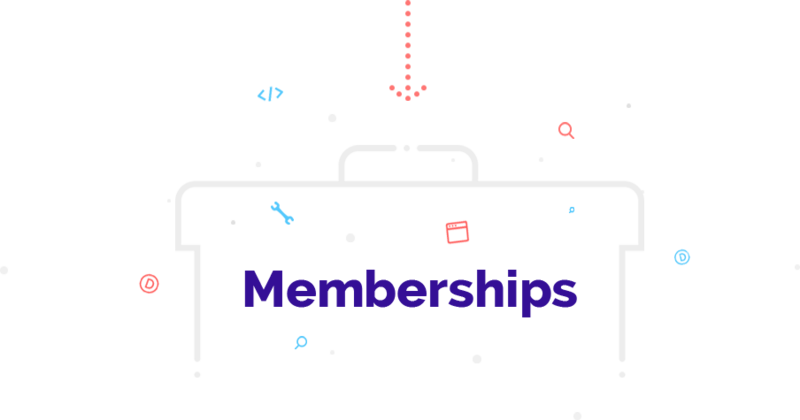 For only USD89.00 per year or USD249.90 for a lifetime membership, Divi can be yours to use and reuse on unlimited sites. What’s more is that an Elegant Themes membership also grants you access to additional leading plugins such as Monarch for social media sharing and Bloom for setting up opt-in forms to grow your email list. An all-inclusive framework, Divi’s extensive collection of modules allows users to pick and choose their web elements, and style them to their heart’s content. From sliders to text modules, contact forms to icon rich blurbs, using Divi’s single framework eliminates the need for additional plugins and custom code interventions, as typically required for the form and function of standard WordPress websites. Divi Nation comes together in a number Facebook groups to help, share and collaborate. When you develop with Divi, you don’t develop alone. Elegant Themes has built a global community of devout Divi users on the values of collaboration and friendship. Despite geographic locations and skill levels, Divi Nation comes together in a number Facebook groups to help, share and collaborate. and thousands of ways, Divis single framework can help users build a unique web aesthetic many, many times. No matter what level you’re at, Divi makes building websites a breeze. Step-by-step walkthrough tutorials make it easy for first time developers to get started, while seasoned developers will love useful features like hooks, functions, and the world of CSS styling options that come with it. Whatever level you’re at, the Divi Builder, with its visual approach to website building, is a real game changer for anyone creating websites in WordPress. Got a question? No problem! Elegant Themes has provided a myriad of channels to help users with any issues they may have. From meticulous documentation to dedicated support forums, any Divi question that may arise has an answer already waiting. 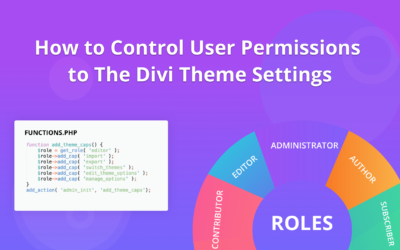 Divi’s revolutionary portability system allows web designers to save Divi page layouts and theme settings for future use. So instead of starting from scratch every time, web designers can simply import their favorite settings, saving hours of development time. 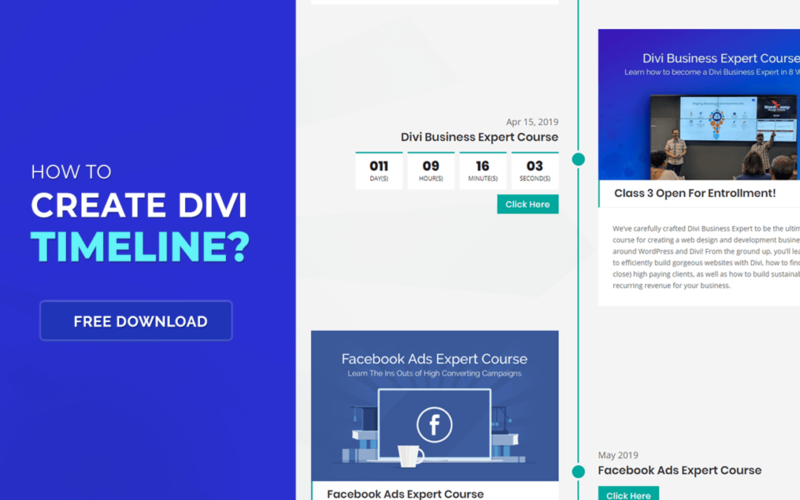 For only USD 89.00 per year or USD 249.90 for a lifetime membership, Divi can be yours to use and reuse on unlimited sites. 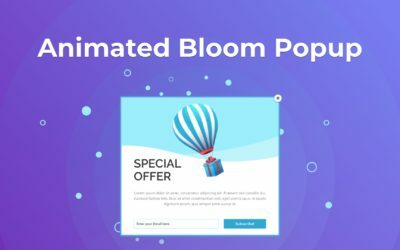 On top of that, you get access to all of Elegant Themes’ products, including leading WordPress plugins like Monarch for social media sharing and Bloom for setting up opt-in forms to grow your email list.. When you develop with Divi, you don’t develop alone. Elegant Themes has built a global community of devout Divi users on the values of collaboration and friendship. No matter where you are in the world or what skill level you’re at, Divi Nation is a welcoming community that boasts a number of Facebook groups designed around helping, sharing, and collaborating. Because of Divi’s popularity, you can find lots of expertly developed plugins, child themes, layouts, and much more from companies like Divi Space. These add-ons will both save you time and expand your capabilities when building websites using Divi. With a vast collection of modules that can be assembled, set up, styled, and designed in hundreds of thousands of ways, Divi’s single framework lets users build a never-ending array of unique websites. Add with all of the powerful Divi plugins available, like those on Divi Space, there’s truly no limit to what you can do. If you’re ready to start building your dream website and love every step of the process, purchase an Elegant Themes membership today!